Apple’s new iPhone strategy appears to be paying healthy dividends for the company, according to a new research note from analyst firm Canaccord Genuity. 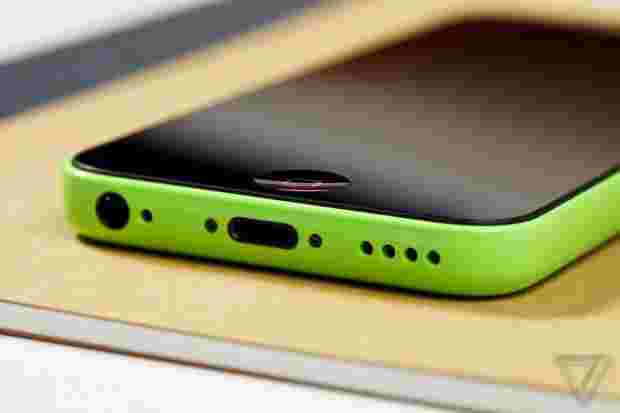 The iPhone 5s is outselling the older Samsung Galaxy S4 at all four major U.S. retailers according to the firm’s findings, but the surprising twist is that the iPhone 5c is outselling the Samsung flagship rival at both AT&T and Sprint, too. Apple could learn a lot from the fall of Burberry. The once-exclusive fashion brand became associated with trashy youth by greedily licensing out its signature tan chequered pattern for use on baseball caps and other cheap clothes. Suddenly, the rich clientele it had catered to for a century wanted nothing to do with Burberry. 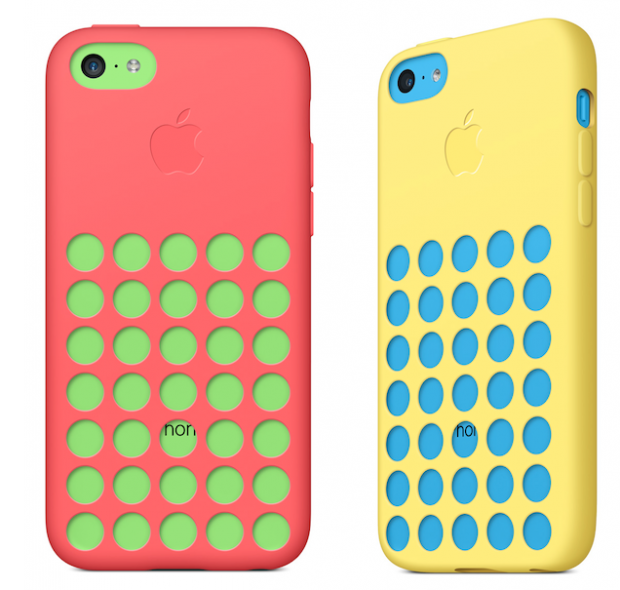 Could Apple’s iPhone brand have the same trouble after selling the cheaper, color-splashed iPhone 5c? Obviously there are a lot of differences between Burberry and Apple. 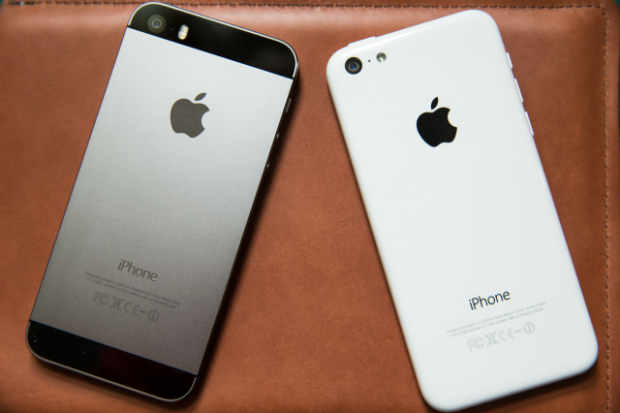 Apple isn’t licensing the iPhone name to be shoddily produced by another company. And people buy iPhones for their utility, not just their fashion. But by selling cheaper (than the 5s), loudly-colored phones, there’s a chance it could negatively impact the perception of the status of the iPhone brand to more sophisticated luxury consumers. That, more than anything, is the message of the iPhone 5C. In previous years, the arrival of a new iPhone was accompanied by the low-key repositioning of the previous model at a lower price tier — a strategy that allowed Apple to sell $99 iPhones, but didn’t allow the company to advertise them as new, interesting products. The old models sat with quiet pride in the corner of the Apple Store as people flocked in to see the latest magic from Cupertino, heralded by no banner except that of glories past. That’s all changed with the 5C. It is less a new product than it is a vibrant reminder that Apple has the best marketing team in the business; the formerly staid and serious iPhone 5 all dressed up in a shiny new plastic suit and a thousand-watt smile, ready for a reintroduction alongside the more radically updated iPhone 5S.